The US Securities and Exchange Commission (SEC) Cyber Unit has announced it has obtained its first ever emergency asset freeze to halt an Initial Coin Offering (ICO) that raised up to $15m from thousands of investors since August by promising a 13-fold profit in less than a month. The SEC’s complaint, filed in federal court in Brooklyn, New York, alleges that PlexCorps marketed and sold securities called PlexCoin on the internet to investors in the US and elsewhere, claiming that investments in PlexCoin would yield ‘a 1,354% profit in less than 29 days’. The SEC charges against PlexCorps are sure to put a chill into some people’s ICO plans. That said, the charges appear not to be against ICOs in general, but rather what the SEC claims is the specific nature of the PlexCorps blockchain token offering. It’s also fair to say that not every ICO organiser makes promises of ’13-fold’ increases, which naturally then suggests to regulators that the goal of any such tokens is primarily for profit, rather than utility or any technical capability…..which then leads financial regulators to get involved. 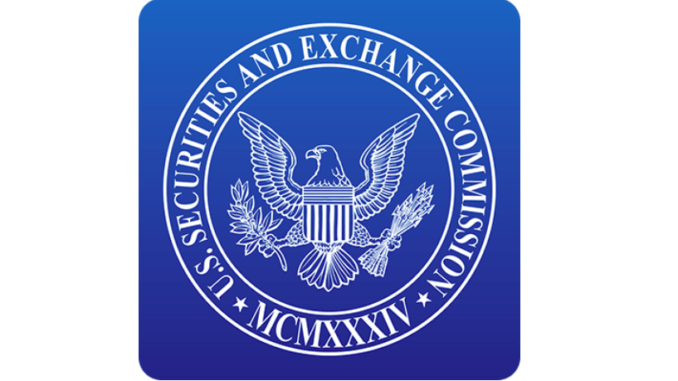 The charges are the first filed by the SEC’s new Cyber Unit. The unit was created in September to focus the Enforcement Division’s cyber-related expertise on misconduct involving distributed ledger technology and initial coin offerings, the spread of false information through electronic and social media, hacking and threats to trading platforms. But, despite all of this activity, it’s still not 100% clear what the SEC’s view is of ICOs and the nature of digital coins as securities, at least beyond the Howey Test. While this may seem like a death blow to ICOs, the reality is that this case is quite an extreme example of getting it wrong. Many ICOs in the US may still not be affected. 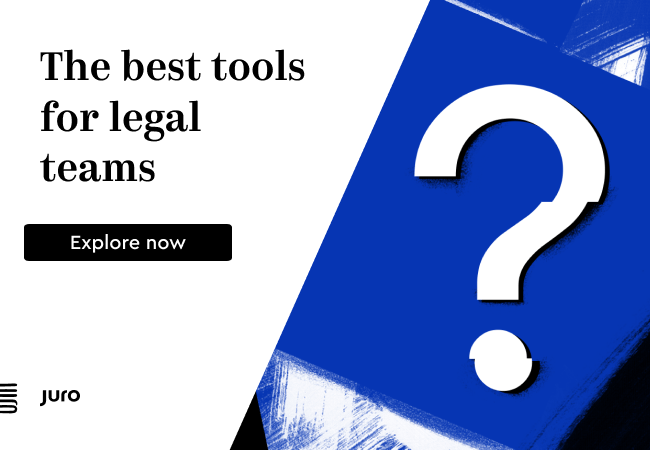 An ongoing court case in California, brought against the Tezos ICO, may shed more light on this quickly evolving area of the law.